I was checking some Youtube videos and found this music video of Sam Concepcion singing Forever Young. I love this song so much and even downloaded a few versions of it (The Jay-Z, the Original, and the others). And i remember that my favorite group, One Direction, also covered the song for X-Factor. If you’re going to watch the video, you’ll see that Sam is cute too! He kinda have some Zayn Malik appeal on him, plus the fact that he can sing well (and dance!). 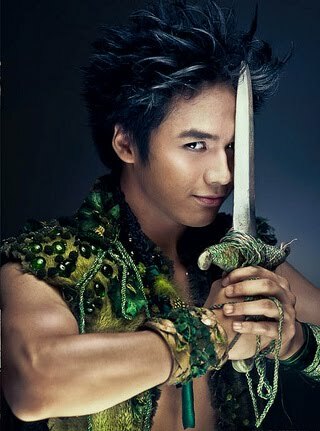 This video is a promo for his stage play “Peter Pan” where he will be dancing, singing, and flying. So who has the better cover- One Direction or Sam? Who is the Cutest? Zayn, Mario, or Tyler? Recently, there are some good servings of cute boys on the television. That must be the reason why there’s a significant increase in the number of screaming teen girls. In UK, the group One Direction became one of the most popular group in Britain. 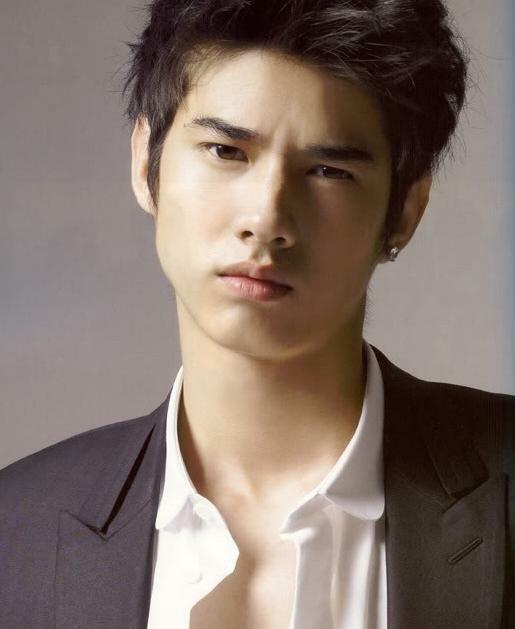 In Asia, Mario Maurer united the regions through his smile. Even those who cannot understand Thai still watches his movie and confessed that they are fans (including me!). And move over Jacob Black, there’s a new wolf in town and he got a whole bunch of followers. Tyler Posey made a debut to the hearts of American girls via hit TV show- Teen Wolf. Tell us who you think is the cutest by posting your comments below.. I will count your answers next week and will reveal the winner of our first ever “Who is the Cutest” poll! I am pretty sure that only a handful of Filipinos knows One Direction. Just to give a quick info, One Direction is a boy group from UK, they used to compete in the UK X-Factor, and they are being managed by Uncle Simon (Cowell). These boys are really cute, adorable, and they are all good singers. I have a favorite member and his name is Zayn Malik. 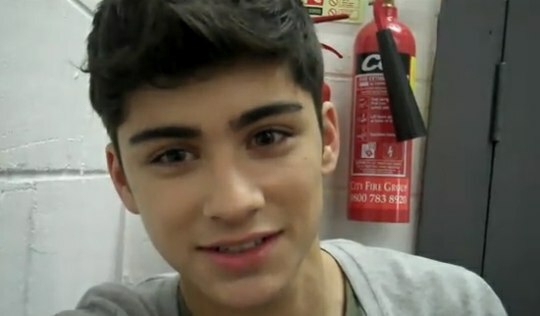 I think Zayn is half- middle eastern. I’m not sure but his cousins (check twitter) are, so maybe he is. What I love about Zayn is his mysterious glances, his shy-type character, and fierce attitude. Plus the fact that he can really sing R&B well. I think he has the most star-appeal in the group.